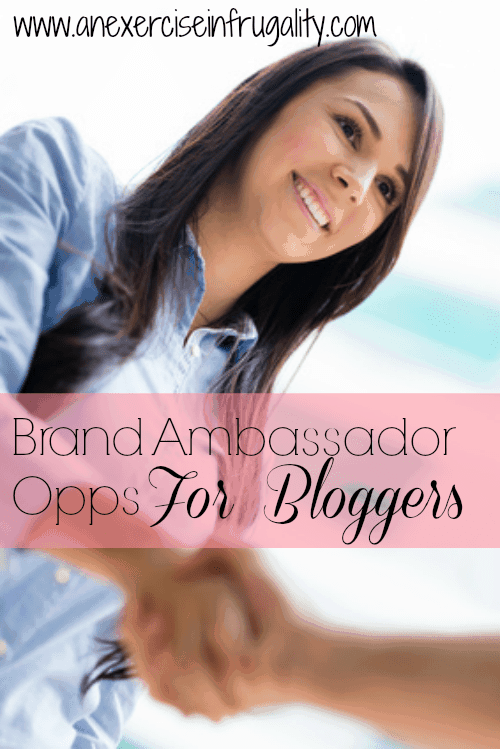 I’ve compiled a list here of all the Brand Ambassador Opportunities for bloggers that I have come across in my travels around the interwebs. You can apply for these opportunities by clicking the links below. 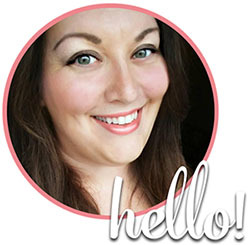 I’m not an affiliate, there’s nothing in it for me, except sharing some good blog karma. Though I kindly ask if there’s a spot for referral, if you could put my name, that would be super, simply to help get my name out there. Also, keep in mind this is just a list I compiled. I have absolutely no leverage with any of these companies, nor can I help you in any part of the application process. This is strictly just a resource for bloggers looking to connect with brands! If you know of another opportunity for a Brand Ambassador that I don’t have listed here, please let me know, and I will add it, and we can all share the good karma! Keep checking back: I’ll add more as I find them! **NOTE: As of August 2018 this list has not yet been updated. Many of these opportunities may no longer be available. I’m working on an updated list so check back soon! Do you know of any other Brand Ambassador programs? Thanks for this. The Verizon link is no longer valid, do you happen to know the current?